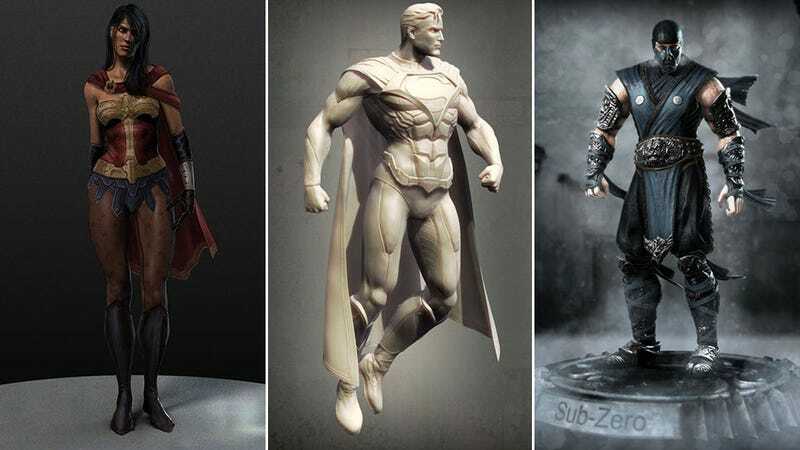 Bernard Beneteau is a senior character artist at WB Games, where he most recently did a lot of work on fighting game Injustice. He's previously worked at Ubisoft and Midway. Prior to Injustice, Benetau also contributed to the Mortal Kombat reboot (MK9) and the MK vs DC game. You can see more Injustice art in our previous feature on Marco Nelor.